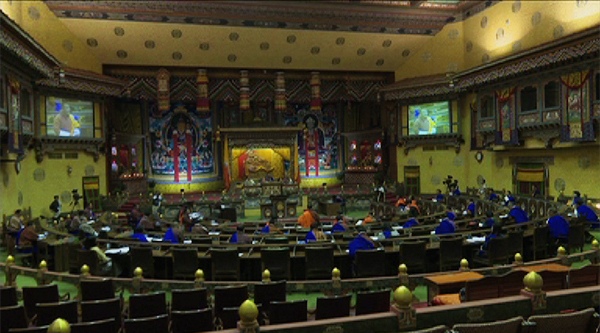 The Government will form a committee to study the establishment of thromdes in other dzongkhags. The Prime Minister informed this during the question hour session at the National Assembly last Friday. The Government will also consider establishing thromde in one of the eastern dzongkhags, next, in a bid towards balanced regional development. The Khar_Yurung MP, Tshering Choden, asked if the Government would also consider Bajo, Monggar, Jakar, and Trashigang as dzongkhag thromde. The prime minister responded saying it is neither necessary nor practical to establish thromde in all districts at the same time. The question was asked after the Government’s recent decision to establish the next dzongkhag thromde in Samtse. It will be the fifth dzongkhag thromde in the country. “Last year, the historic National Day was celebrated in Samtse. I wanted to leave some footprints from the National Day that is why among a lot of plans, we decided to establish a dzongkhag thromde in Samtse,” Prime Minister Dr Lotay Tshering said. He also cited the Supreme Court’s writ of mandamus which nullified the previous Government’s plans of establishing thromde in all 20 districts. The Supreme Court writ in August 2016 issued an order to constitute a high-level commission comprising of experts in the related field to review conflicting provisions and harmonize the local government Act, Election Act and other related laws before establishing thromde. The Prime Minister added he is not sure of any such task being carried out as the Supreme Court ordered.